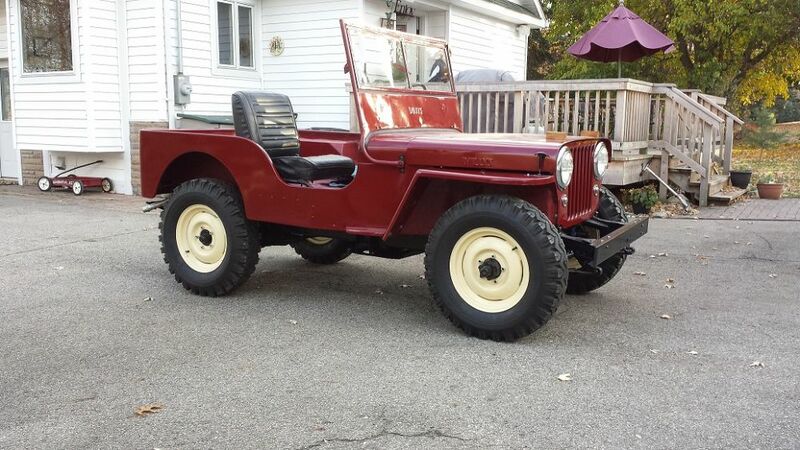 I have a 1953 CJ3A that needs new tires. I'd like to have something with good traction on-road and off-road with a vintage look (but not the military bar-style tires). Right now, I have 15" wheels but I'd be willing to buy 16" wheels if needed. Any recommendations for these tires or something else? Why the hate for military style NDTs? No hate at all -- I think they look cool. I've just heard and read that they are more sketchy for on-road use than tires with a more standard tread pattern. No suggestions, other than that I must hate NDTs? Have you done a search on this site? There are discussions/opinions posted. Those should help. Good luck. The question has been answered many times. I don't have an personal input since I have mostly run NDTs. Thanks for all the suggestions, everyone. I really appreciate it! My father in law has General 15 inch A/TX's on his and loves them. He previously ran the NDT's and likes the A/TX's better for snow traction, and wet handling and gravel. I have Super Traxion's on mine. They are on the 16 inch wheels and they are the 7.00, so they are a bit taller than the stock tire. They are great in the mud and gravel, but they do hold rocks and then throw them when you get on a paved road. 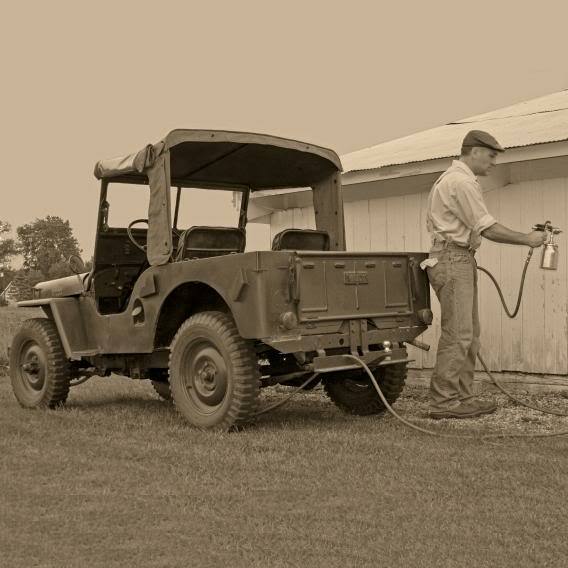 My opinion is they are great for that vintage look, but most new mud and snow tires will get better traction in just about every situation besides maybe deep mud. I still think they look cool though. I run the 700-15 STA on my 3B they work very well. Descent traction seem to hold up fairly well. I don't put many street miles on them. Work very well in the dirt, but they do pick up and toss stones. I don't think NTDs will do that, not sure as I have never ran any. I think Flatfender has a set of practically new STAs for sale.